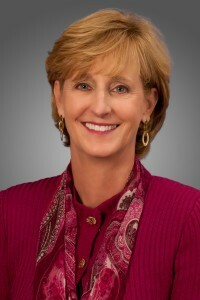 Susan DeVore is president and CEO of Premier, Inc., a leading healthcare improvement company. Uniting an alliance of approximately 3,750 U.S. hospitals and more than 130,000 other provide organizations to transform healthcare, Premier enables better care and outcomes at a lower cost. Under DeVore’s leadership, Premier has been recognized for building an industry-leading code of ethics, has been named eight times as one of the World’s Most Ethical Companies by Ethisphere, won the Malcolm Baldrige National Quality Award and has been named four times to the InformationWeek 500 list of the top technology innovators in the nation.